Volareo, the world’s first independent smart speaker backed by blockchain technology has begun the collaboration with one of the most promising blockchain projects yet Emanate, with headquarters in Sydney (AUS), to further the goal of bringing fairness and freedom to the music industry and beyond. Decentralisation and open source lie at the core of all new partnership developed by Volareo. Building the world’s first audio exchange protocol Emanate is more than just a streaming platform. It is a self-governed and decentralised technology network for audio industries. The marketplace that will allow the full creative workflow to be monetised and collaborated upon.“Decentralisation is much more than a technology movement, it’s also a social movement and no industry has more right for revolution than the music industry” says Sean Gardner, founder of Emanate. The focus is to bring together a number of different music platforms backed by the blockchain and offer a freedom of choice to all Volareo users. Emanate with its wide network constitutes an important addition towards decentralised music industry and the blockchain future of music. “In 2018 there are 4 billion internet users, but only two companies controlling more than 80% of digital advertising. Are we letting big corporations dictate what’s at the top and what isn’t? Is the open internet, really open? Together with Emanate we want to change that”, says Nick Yap, founder of Volareo. Musicians on the platform will be able to protect their work using Emanate’s ‘Smart-collaborations’. These blockchain-based smart-contracts are designed specifically for musicians and will radically shorten the time it traditionally takes to get paid when music is used or played. First orders of Volareo speakers can be made via the Indiegogo page here, for a price of $99USD for Early Bird adopters. The campaign starts on September 15th. Volareo is set to deliver at the end of Q4 2018. 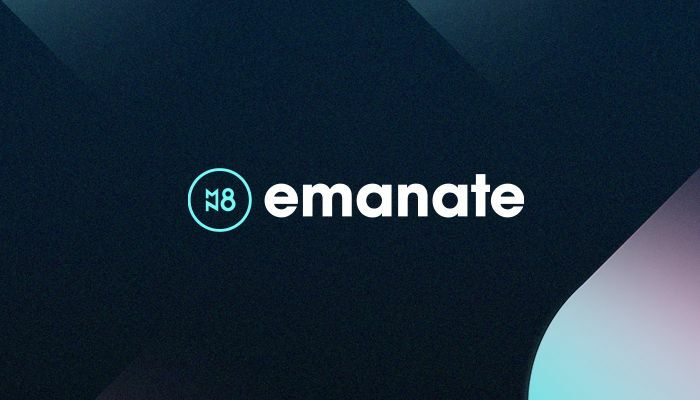 Emanate is building a blockchain based music ecosystem with creativity and artistry at the core. Providing artists with a platform, community and all the tools they need to share, collaborate and monetise more audio genius. See more at: emanate.live. For updates, sign up on volareo.live and join the community at emanate.live.